A wonderfully fun and excellent way for your kids to build their knowledge of the books of the Bible, as well as learn the names of the "greats" in Biblical history. 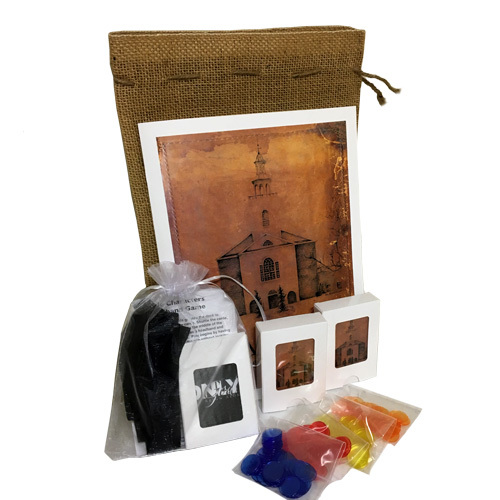 With your purchase you will receive a Bible card game with 2 decks of cards, a score card, a set of tokens, a headbands game and headbands. You can play 4 different games that the whole family will enjoy!